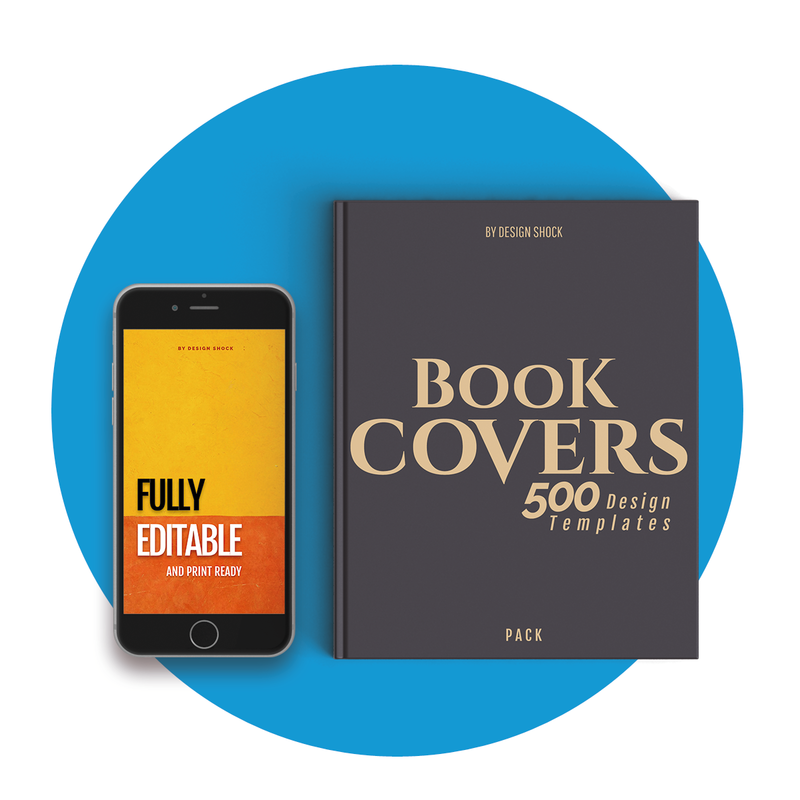 This pack contains 500 Book Cover Templates in PSD format to work with in Adobe Photoshop, fully editable, fully scalable, fully customizable templates you can tailor to your specific needs. 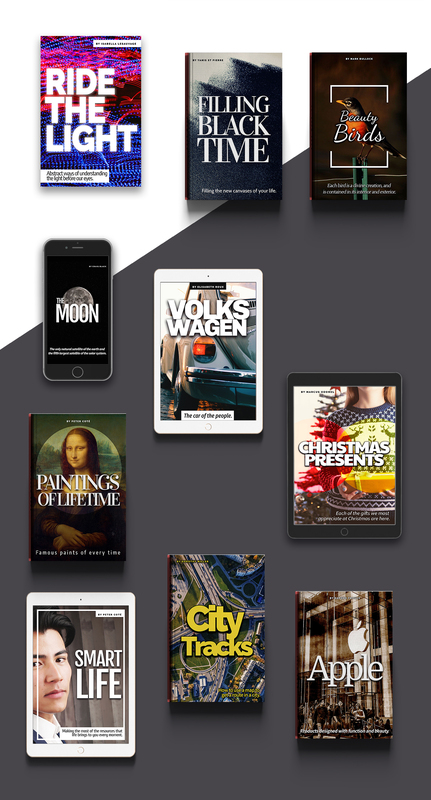 Book cover templates for several different genres of literature such as novels, historical, sci-fi, medical, sports, marketing, economics, science, culinary arts, tourism, and everything else in between. Every book cover template features Organized Layers, Dimensions 1800x2700px for digital files, as well as print ready 6"x 9" 300 DPI. Flat Education - 2705 icons. iPhone Medical - 2941 icons. Windows 8 Web Design - 2552 icons. Material accounting - 2744 icons. Icon Fonts Graphics - 2507 icons. line icons: 12000 free outline icons - 2866 icons. Real vista computer gadgets - 2652 icons.